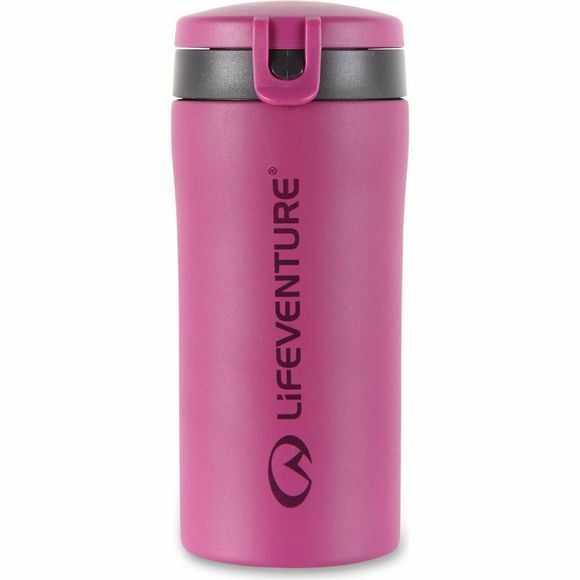 The iconic Lifeventure Flip–Top Thermal Mug is now available with an integrated flip–top lid designed specifically for adventurers on the move. The top features a 180 degree hinged flip lid opening which is both secure and easy to clean. 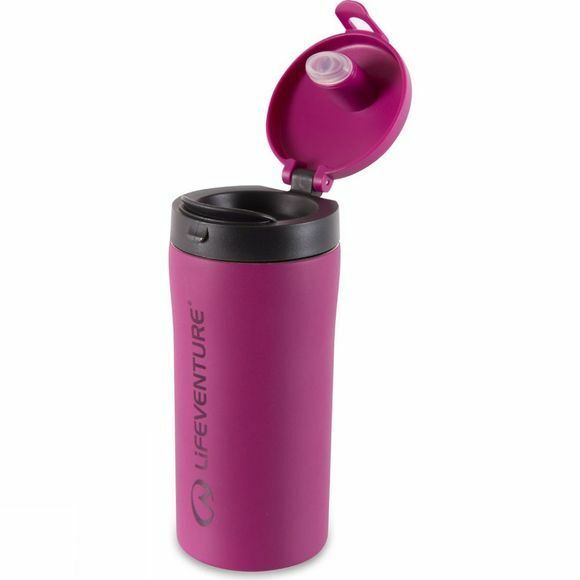 The flip–top mugs have the same 300ml capacity and vacuum–insulated walls as the standard thermal mugs. Please ensure liquid is cool enough to drink before consumption; insulation can keep liquid piping hot for up to 3 hours.